The following meme was recently circulated on Facebook, following the outrageous spectacle of religious Jews "studying Torah" with evangelical missionaries in the Knesset. Fortunately, the meme's simple message was right on target and it was perceived as such by many sensible Jews who shared it widely on social media. Sadly I cannot give kudos to the anonymous person who created it, but I can share it and provide some additional context. I feel confident that the meme's creator would agree with my sentiments. 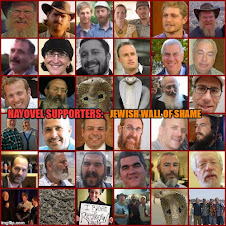 In the past, Yishai Fleisher and a host of other self-appointed religious Jewish advocates slandered those of at the “Stop Hayovel” blog who fight the missionary menace. Our crime? We pointed out their public associations with evangelical missionaries. We made no accusations that THEY themselves are missionaries, but we correctly pointed out that they are aligned with some of the most dangerous evangelical missionaries on the scene today. There is no choice for any Jew who is concerned with this menace. We cannot remain silent while these outrages persist. So we must be aggressive and uncompromising as we publicize ugly truths. With this in mind, it must be said that the recent “Torah session” in the Knesset with notorious missionaries constituted an unprecedented chillul HaShem. Fact: Hayovel are a missionary organization. We have documented it ad nauseum for years now, along with other activists, who’ve documented Hayovel’s clever journey to plant roots in Israel. The evidence is overwhelming. Fact: Dr. Jim Garlow and Rosemary Schindler of the missionary Skyline Church are spiritual predators. To be blunt. This was indeed a “Torah” session with missionaries. 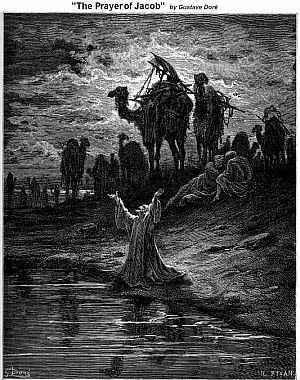 This was worse than mere interfaith-dialogue, which is halachically prohibited. Yet Fleisher boasts and speaks of dreams in his Facebook post (see image on left). His dream is our nightmare. Research Skyline Church, Dr. Jim Garlow and Rosemary Schindler, yemach sh’mam v’zichram. This abomination in the Knesset was nothing less than the fusion of baal with Torah.Something to tear kriya over, and not something to celebrate. Something against Torah and sanity. Something which trampled on Rav Soloveitchik’s ironclad ruling opposing interfaith dialogue, as found in his classic essay “Confrontation”. Funny how Fleisher mentions the “Schindler Society” but neglects to mention their leadership of the missionary Skyline Church, which is merged with a messianic “Jewish” congregation targeting Jews. The Tree of Life Messianic Jewish Congregation. So enough of this nonsense of denying what is apparent. Shame on Tuly Weisz, Yishai Fleisher, Yehuda Glick, and any other Jewish attendee. Those who wear head-coverings and purport to speak in the name of Torah will have to answer for this public abomination. Truly, we are an orphaned generation. When will good Jews, both the religious leadership and laity, speak out against this outrage? When will religious Jewry unite with an uncompromising voice of outrage, on an issue which should resonate across the religious continuum? And when will those Jews who have the chutzpah to flaunt these associations, be excoriated and ostracized for this egregious behavior? 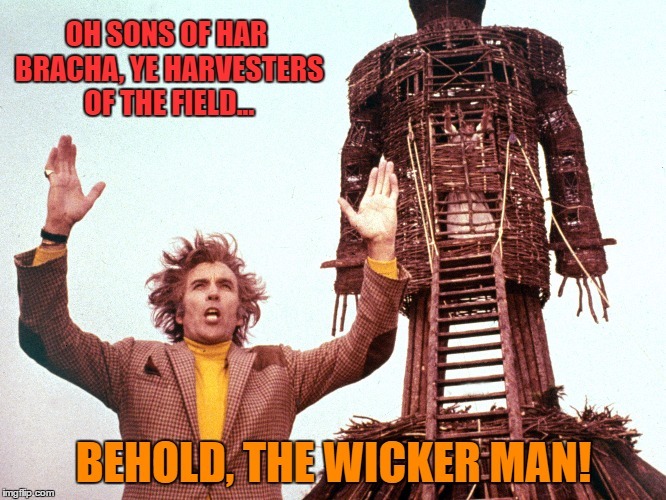 In the interim, I hear crickets, as Achashveirish’s feast is re-enacted with Brother Esau. The recent Knesset abomination and like-minded outrages will surely bring upon us the Divine retribution promised by the neviim. The land can only tolerate so much filth before a terrible purging occurs. And these outrages are perpetrated in large measure by those who claim to be religious Jews. Indeed there are no men, or very few of them, fighting this battle. There are few women also, but in a battle where only few fight, men are outnumbered by a handful of women. The silence of the Nation is staggering. The willful blindness of others a thing to weep over. Most tragic of all are those good Jews who agree with us, but are afraid to open their mouths. Sadly, this includes some very prestigious Torah scholars. StandWithUs? The clarion call of hasbara impotence. I disagree. Don’t stand with those who enable and empower our physical and spiritual enemies with weak-kneed shtadlanus. Don’t stand with those who wouldn’t know how to defeat the Arab/Islamic savages if the solution hit them in the head. Don’t stand with those who align with our spiritual enemies out of fear of Islam and Arabs and a desperate need for friends. Even those of a false persuasion. So what does one do if he gives a damn about preserving Jewish Identity? Start by sharing this post and getting involved in educating Jews about what is occurring with our tax dollars in the Knesset, and the general spiritual violence occurring in the vineyards of Samaria. Let it be known that the most recent phenomenon of relational evangelism throughout Eretz Yisrael is being aided and abetted with the help of religious Jews. Educate yourselves and spread the message. Inform your local Rabbis and religious leaders. Demand that they get involved. Above all, name names! This is not an amorphous vague faceless sin. The active players are often well-known, their personal involvement a badge of honor for them. If they wish to be known, let the public know the full story. A terrible tale of Jewish complicity and collusion with today’s clever evangelical missionaries. So much more to come. Purim Sameach!